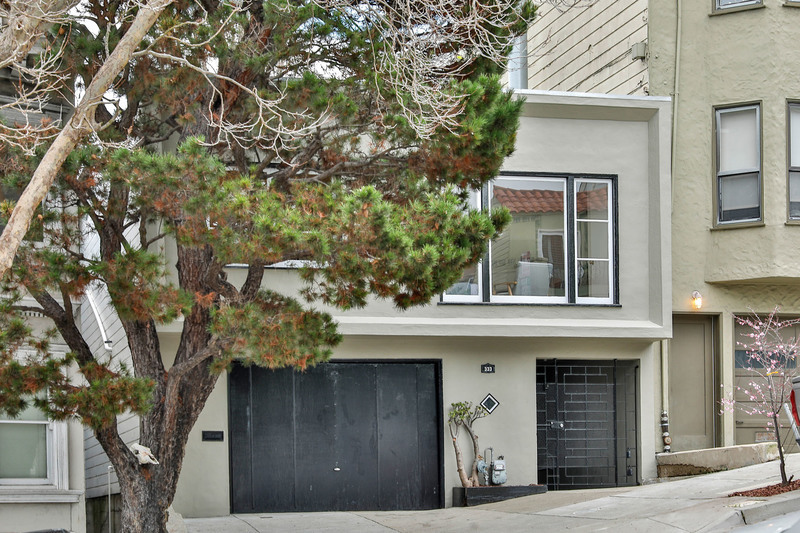 333 Texas St San Francisco, CA. 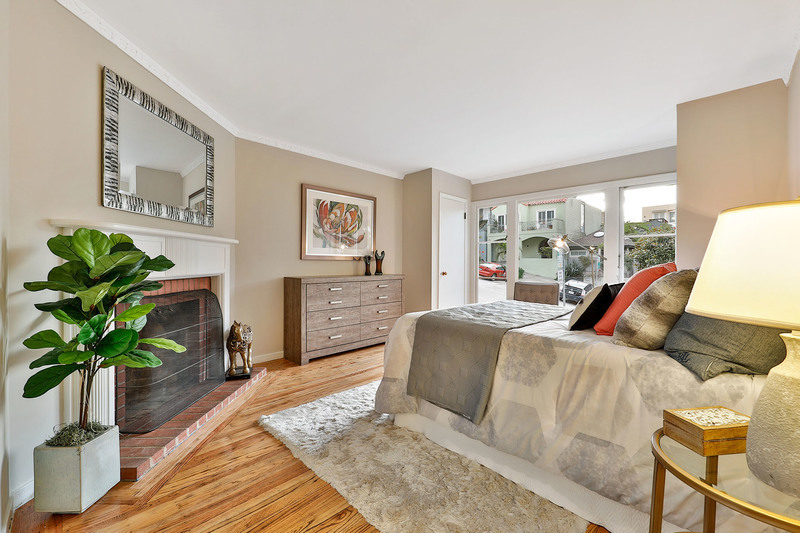 | MLS# 480087 | Andrew de Vries, Probate Real Estate, San Francisco Probate Real Estate, Oakland Probate Real Estate, Berkeley Probate Real Estate, Alameda Probate Real Estate, Lafayette, Contra Costa Probate Real Estate, Probate realtor, Probate agent, Probate Broker. 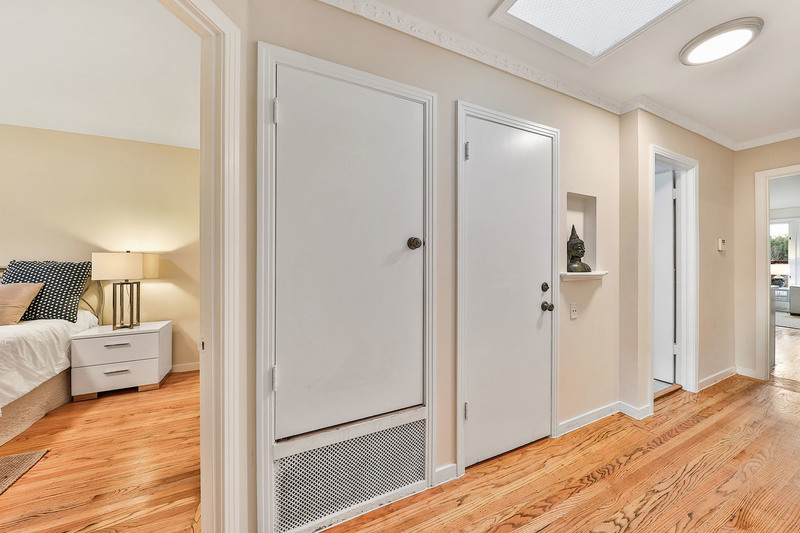 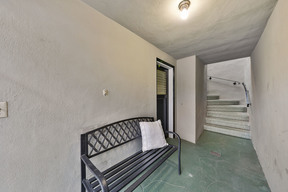 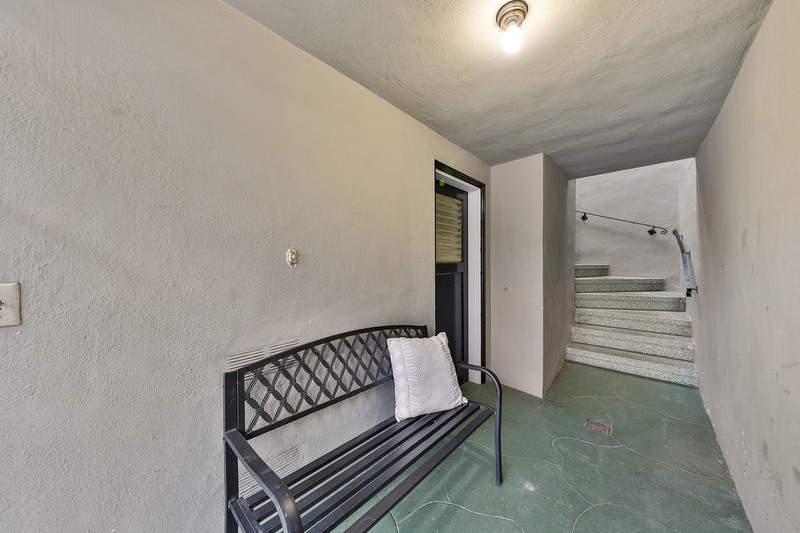 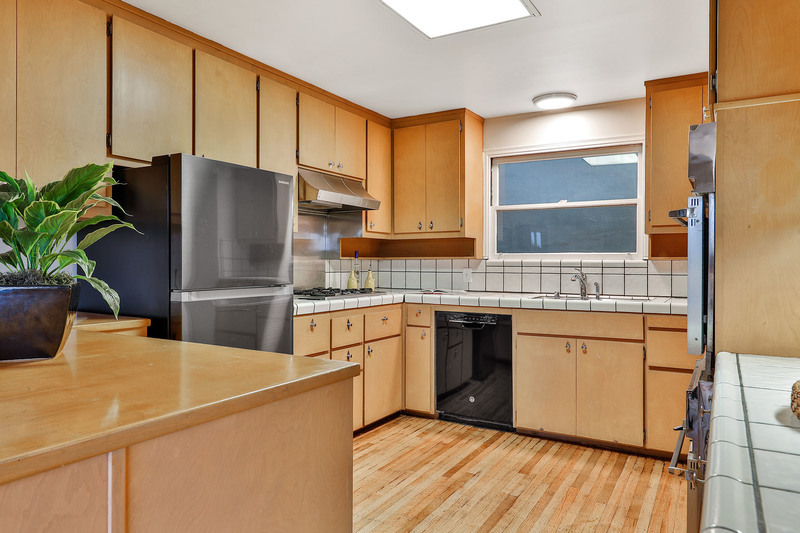 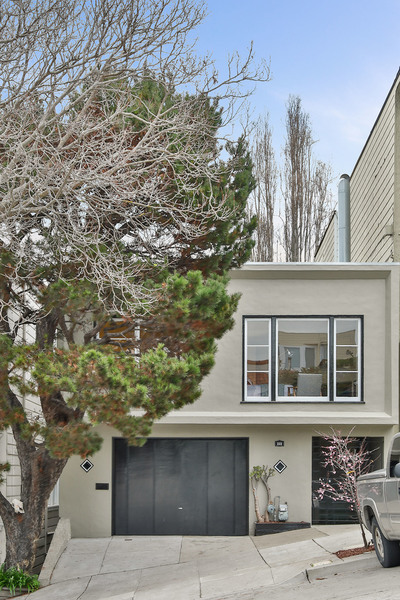 Rare North Slope 2BD/2BA Potrero Hill Tunnel-Entrance Mid-Century with Large Bonus Room/Inlaw Down Available for the 1st Time in Many Years. 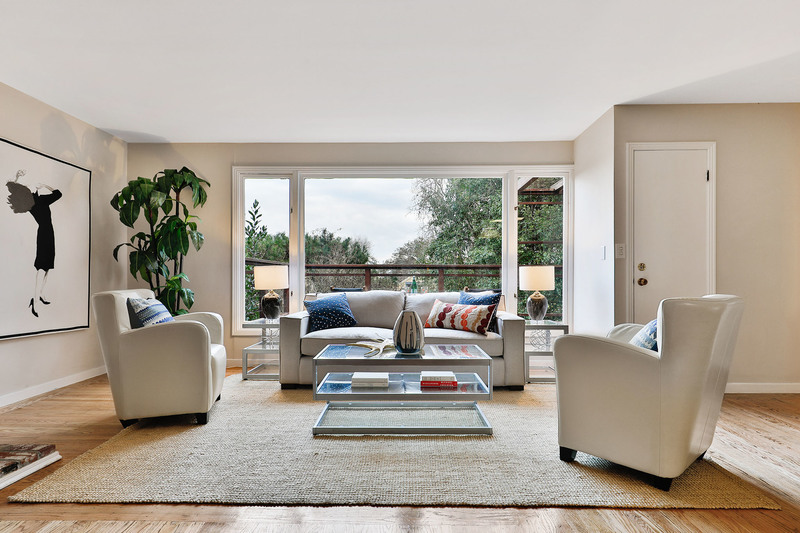 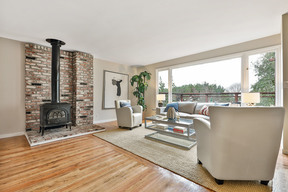 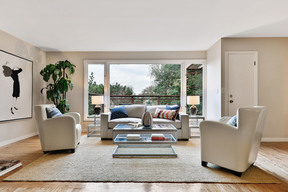 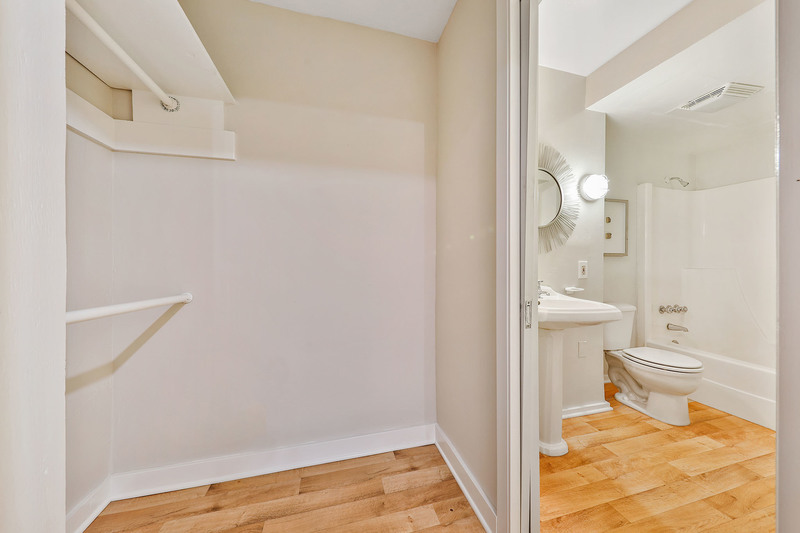 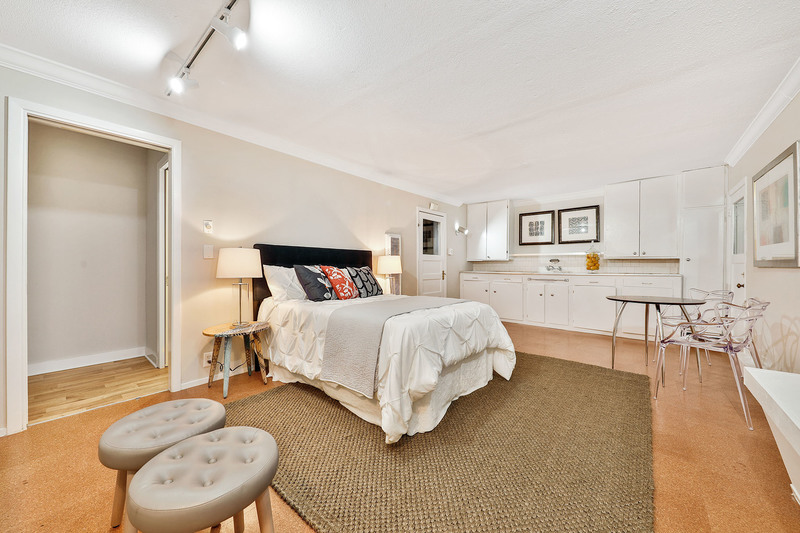 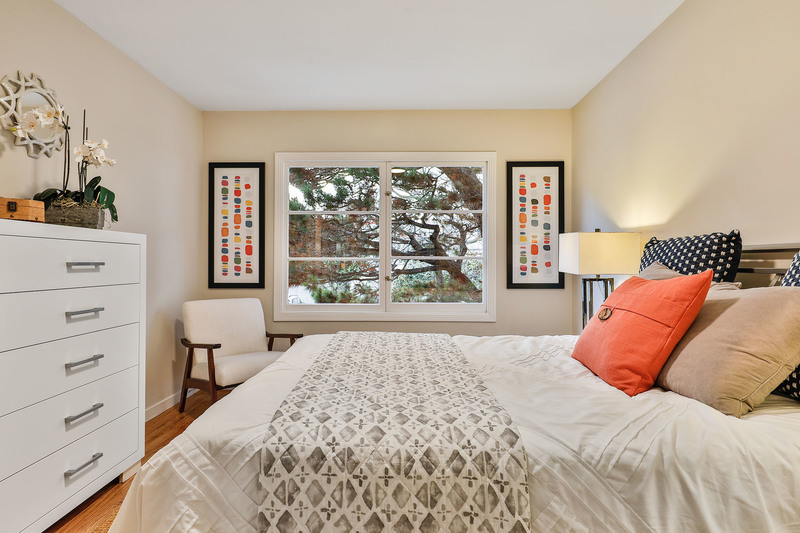 The home's main living-level boasts a bright and open East-facing living room/dining room combo with rear view deck, an adjacent Chef's kitchen with excellent flow, two ample beds (one with fireplace) and a good-sized bath with shower and tub. 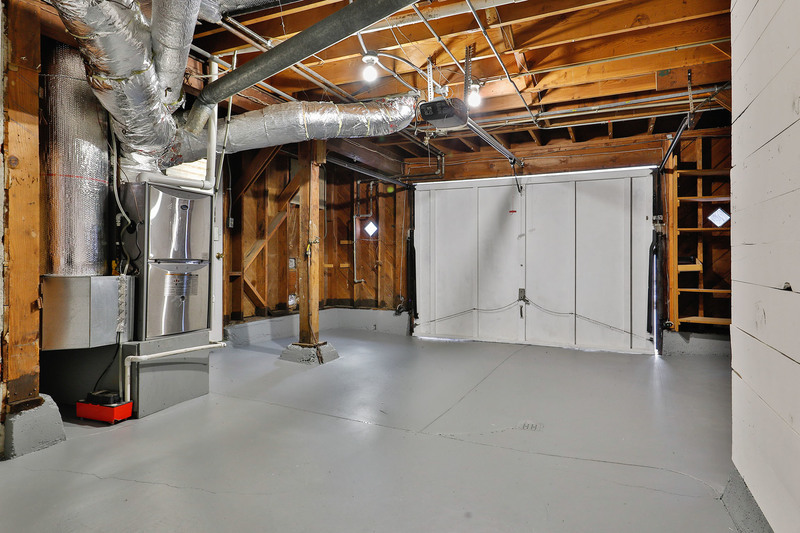 Downstairs off the garage is a large bonus room and bath with appliance hook ups ready for possible in-law, master suite or family room conversion (buyers to verify). 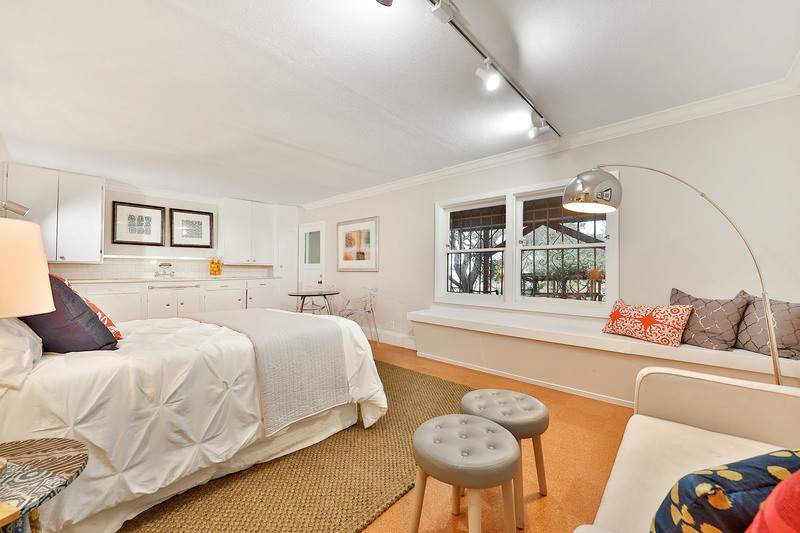 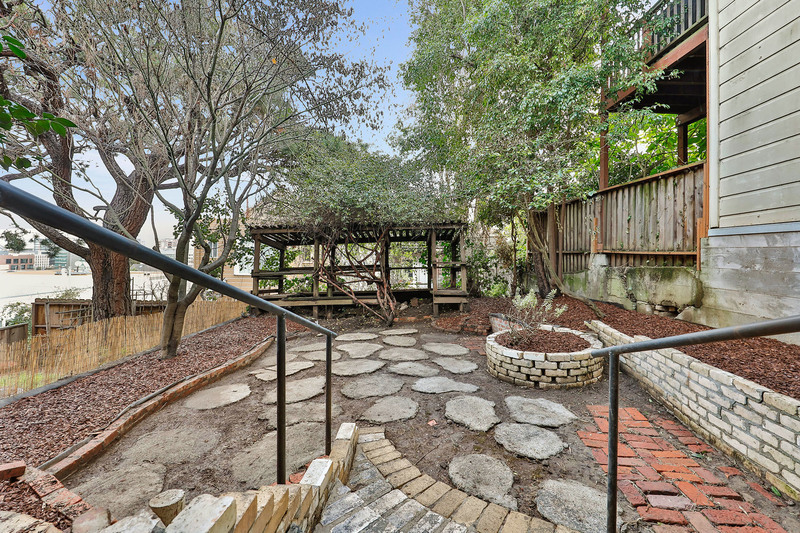 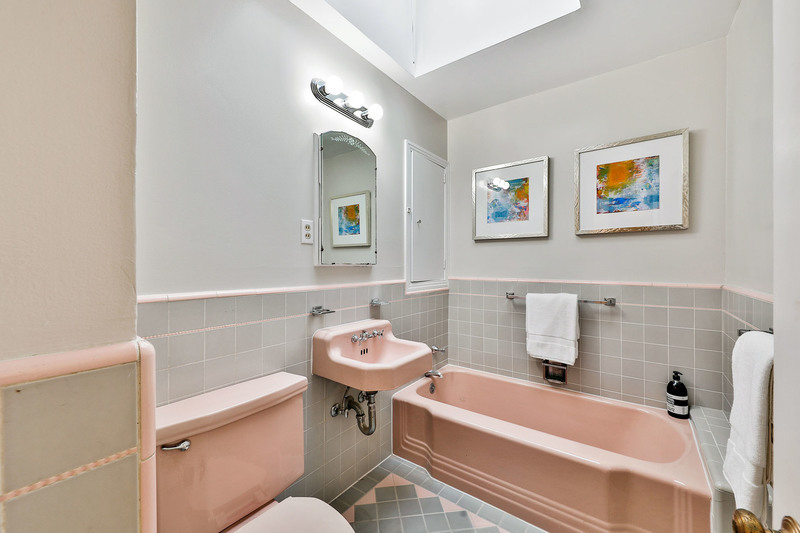 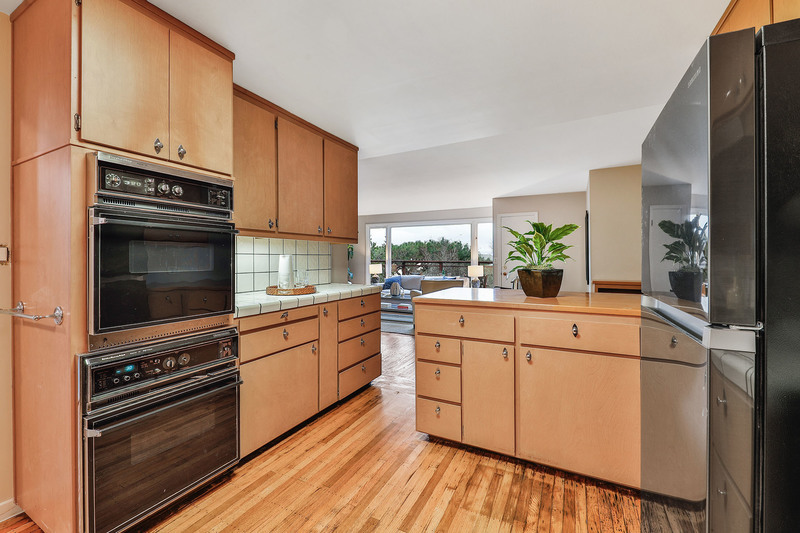 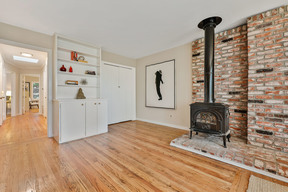 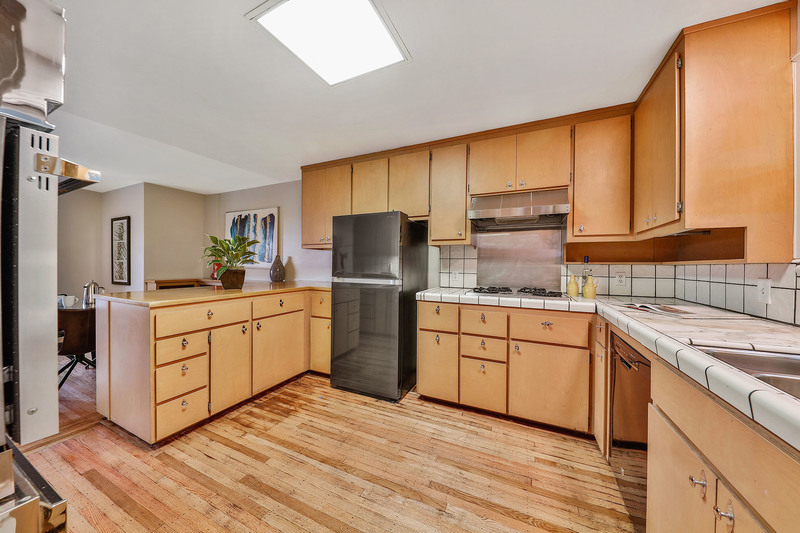 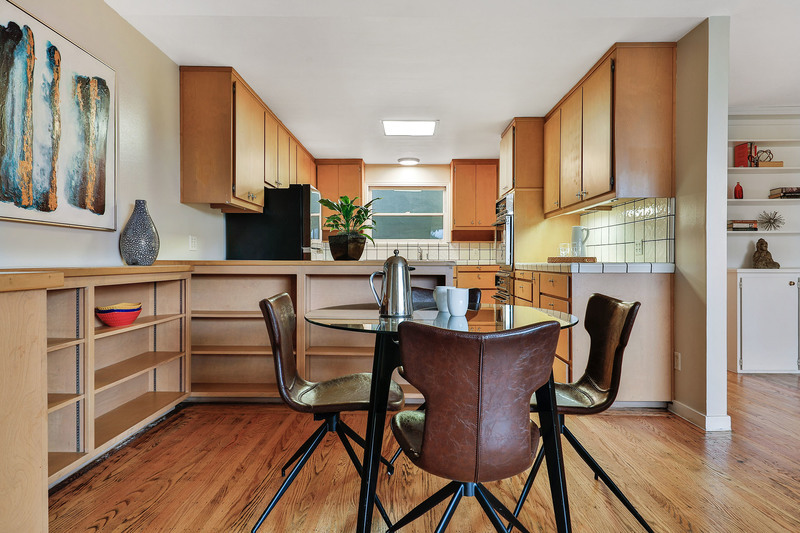 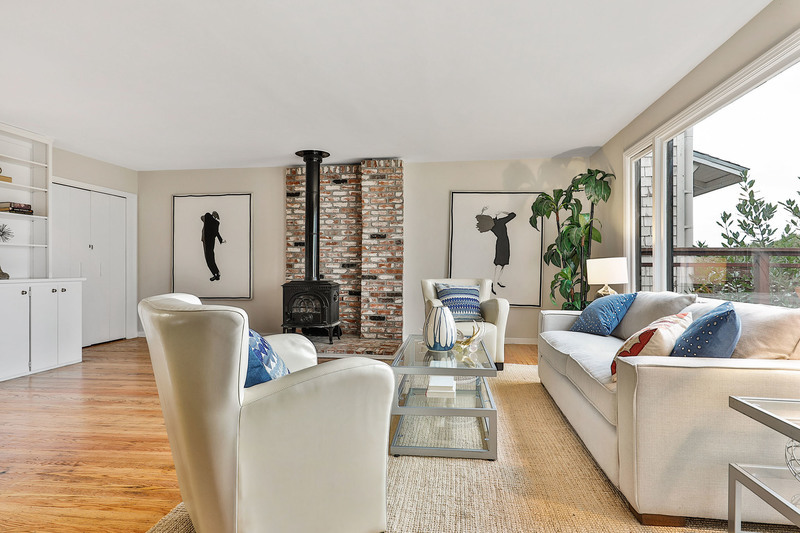 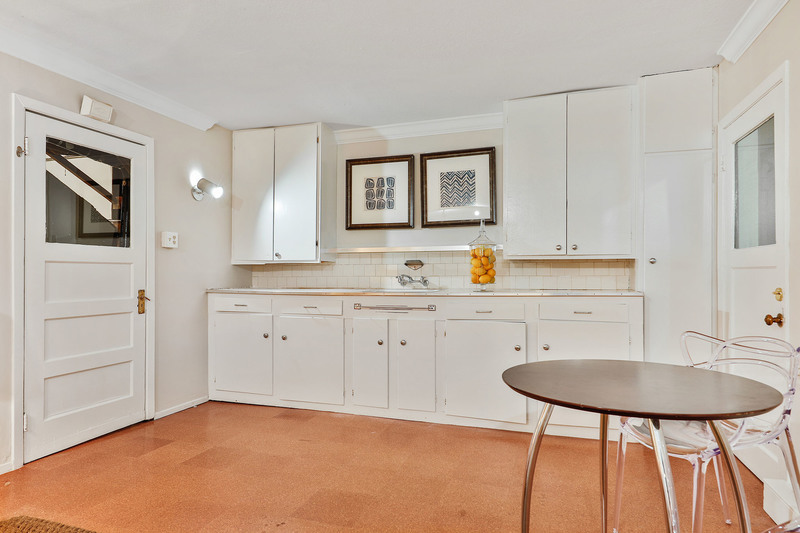 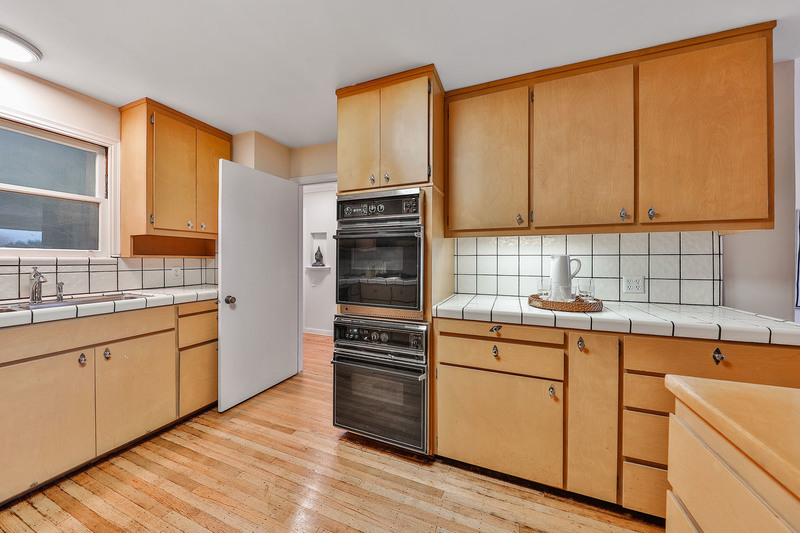 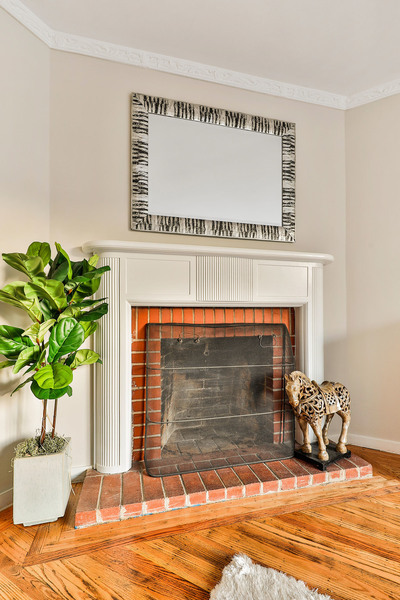 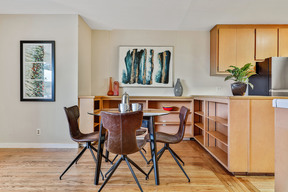 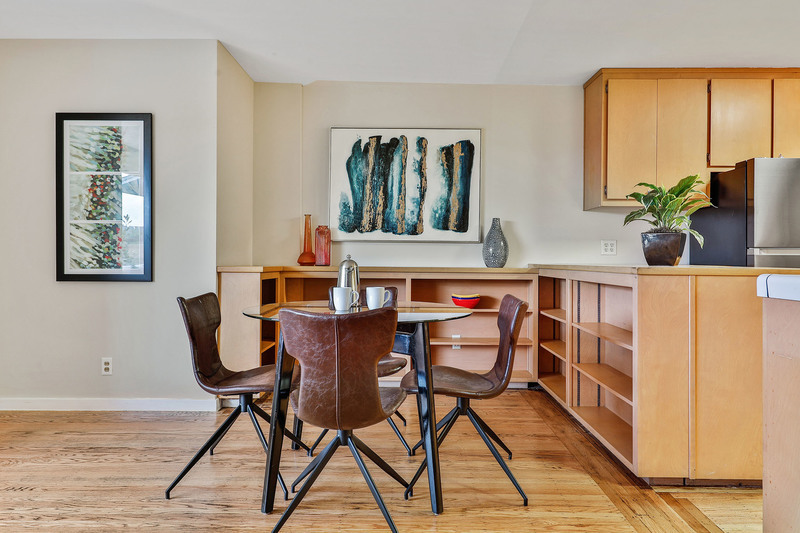 Built in 1954, the home boasts lots of period details and Mid-Century styling throughout. 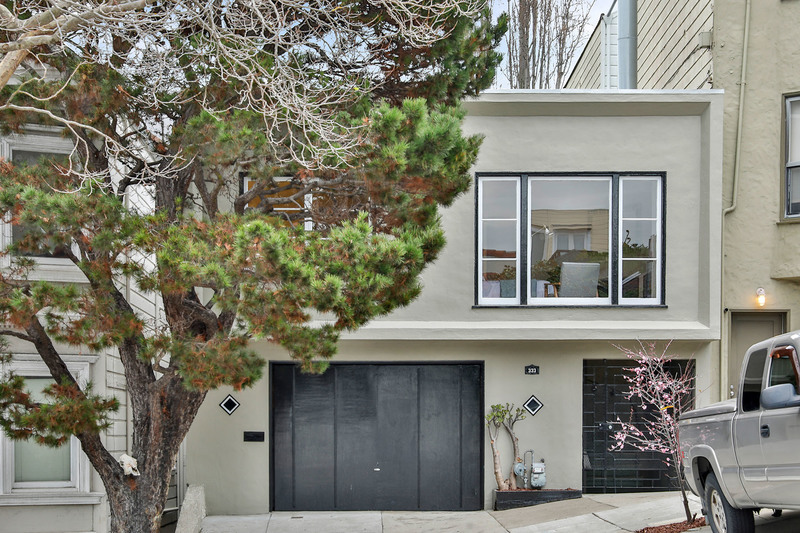 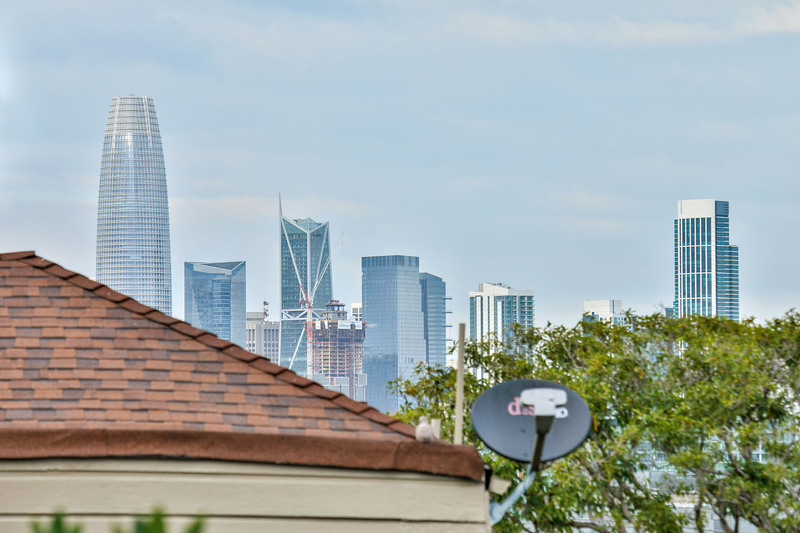 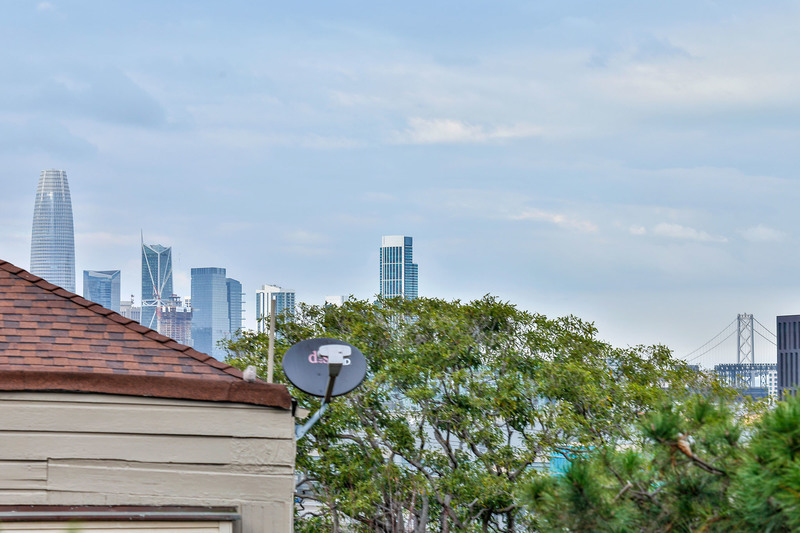 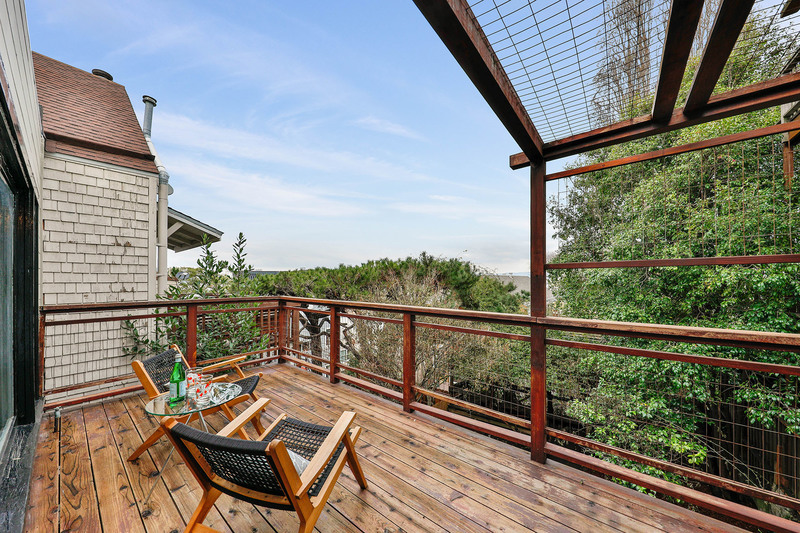 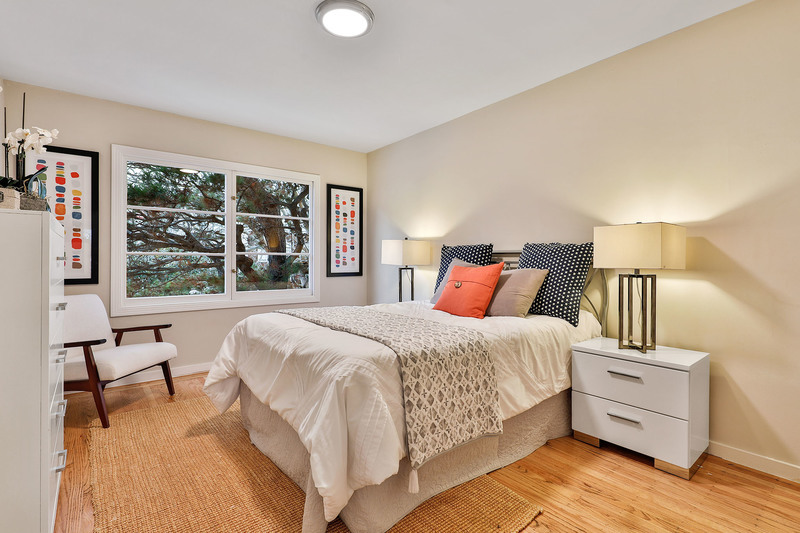 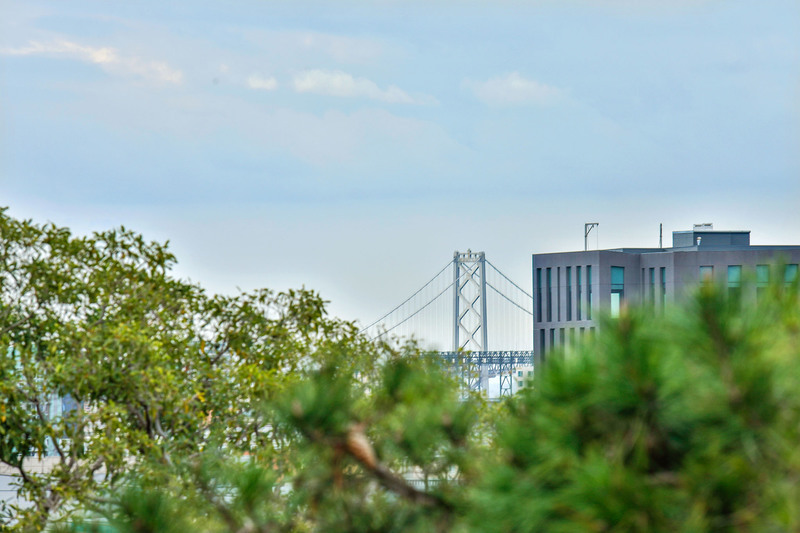 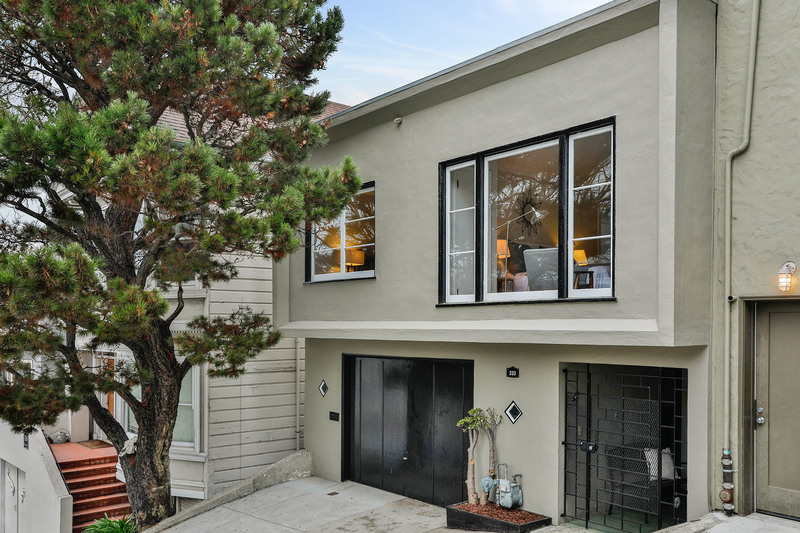 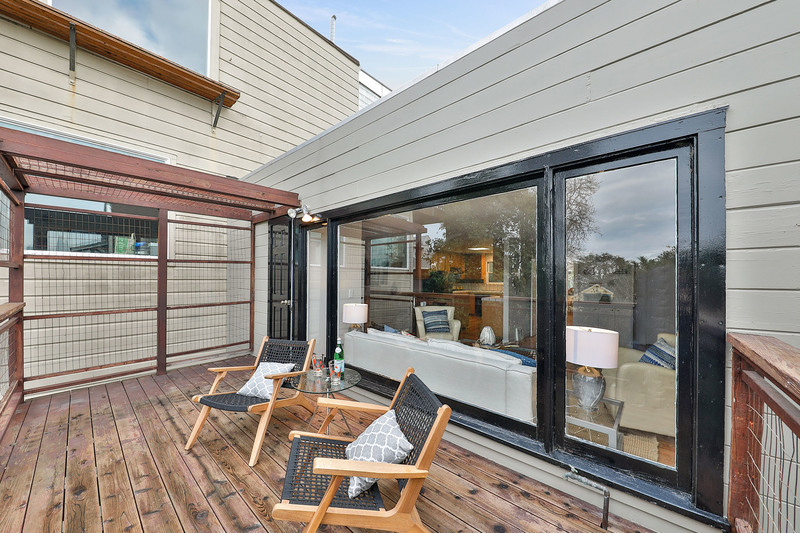 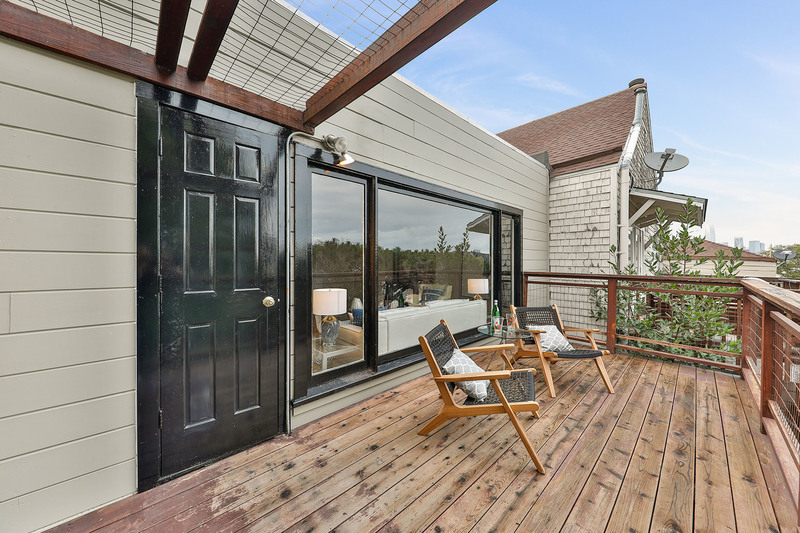 Home is nestled in an incredible location around the corner from Farley's Coffee, Goat Hill Pizza, PLOW and many other great amenities - including parks, libraries and schools - that 18th Street and Potrero's North Slope has to offer. 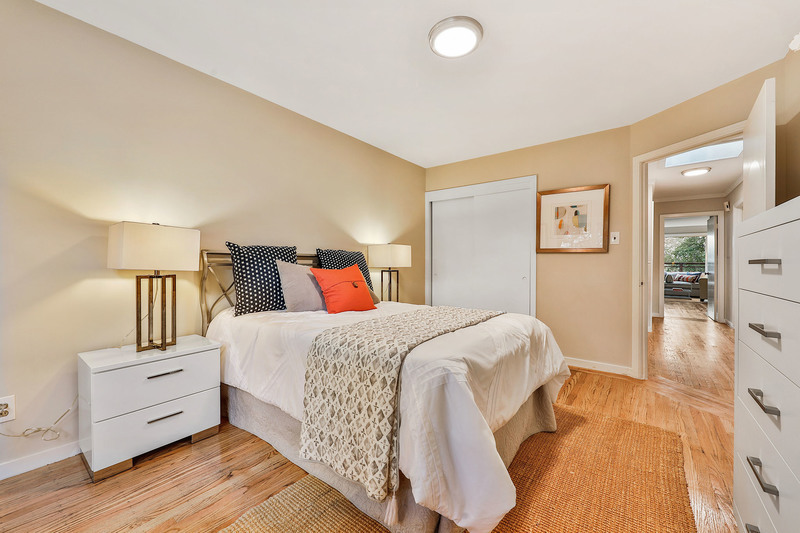 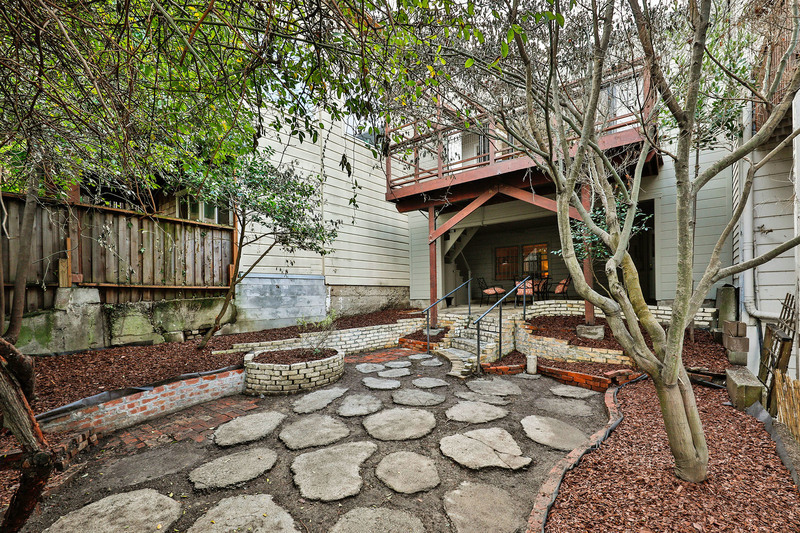 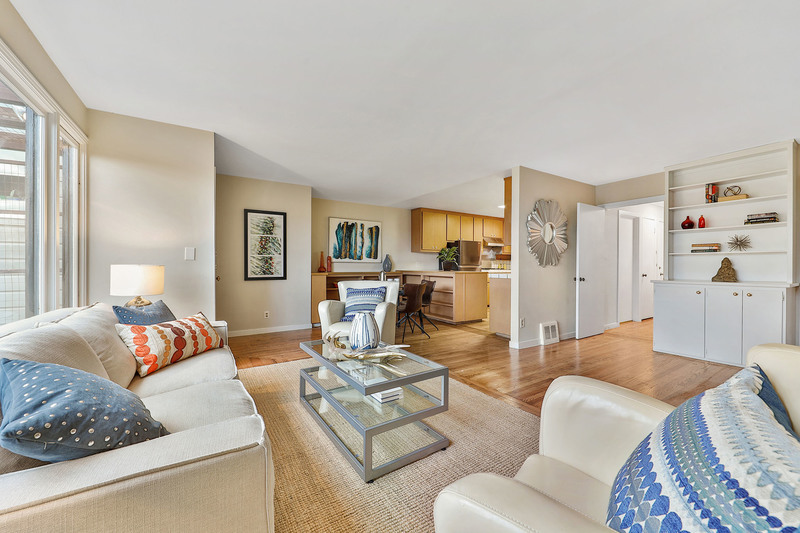 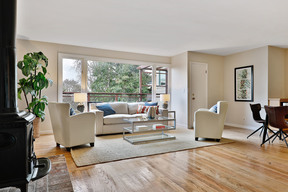 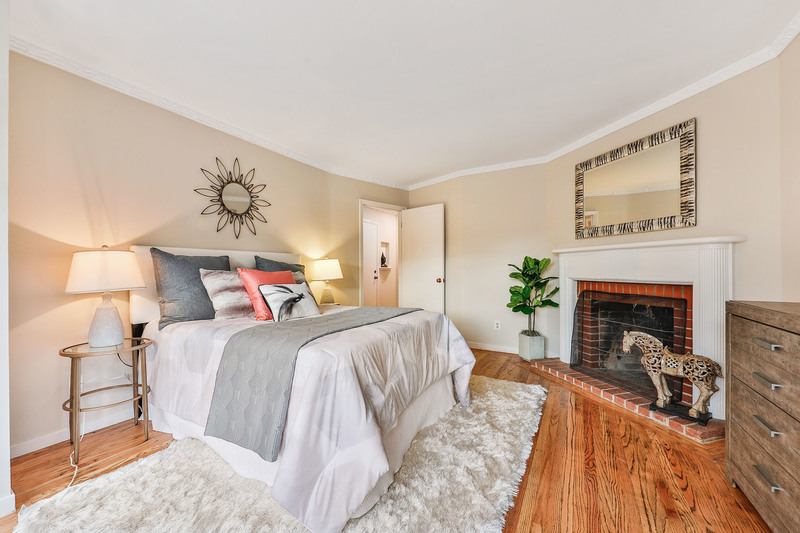 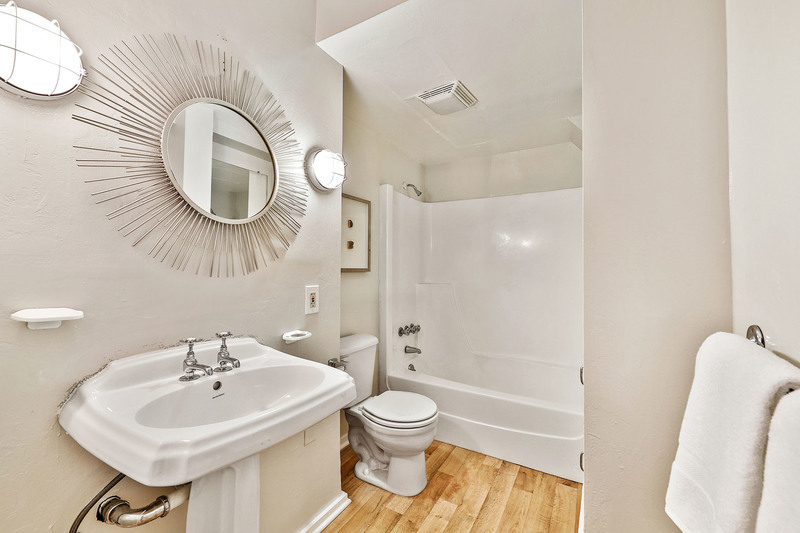 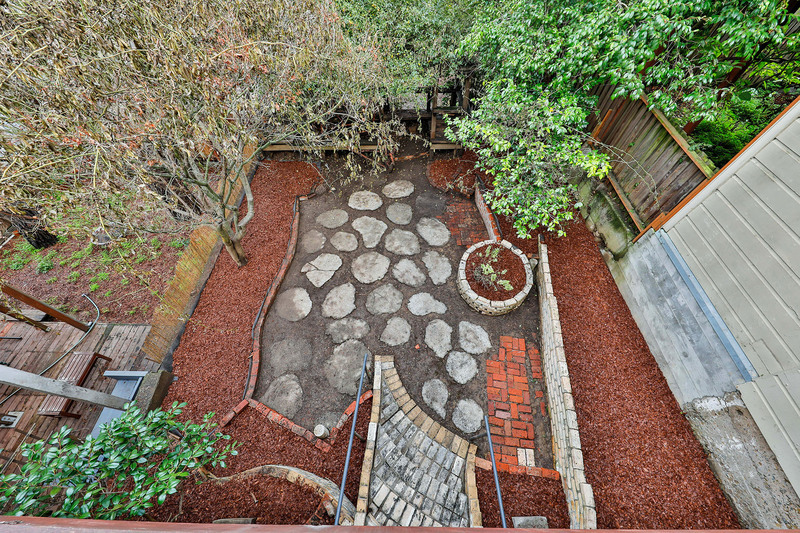 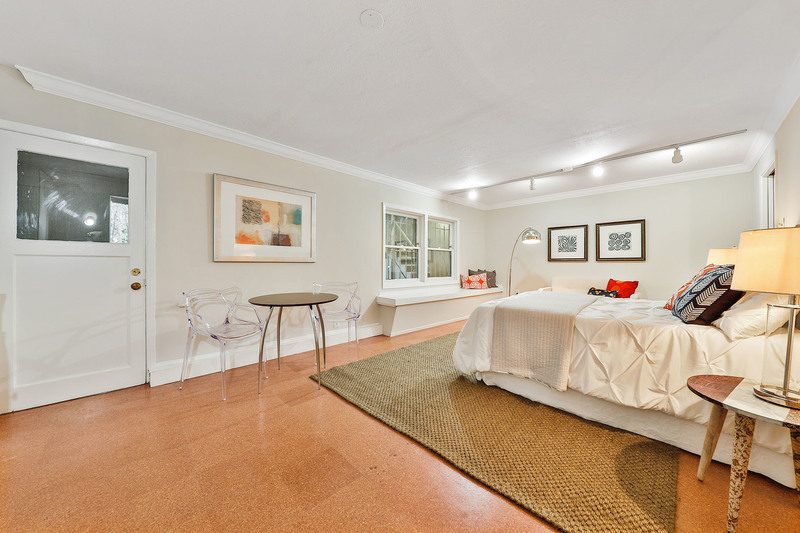 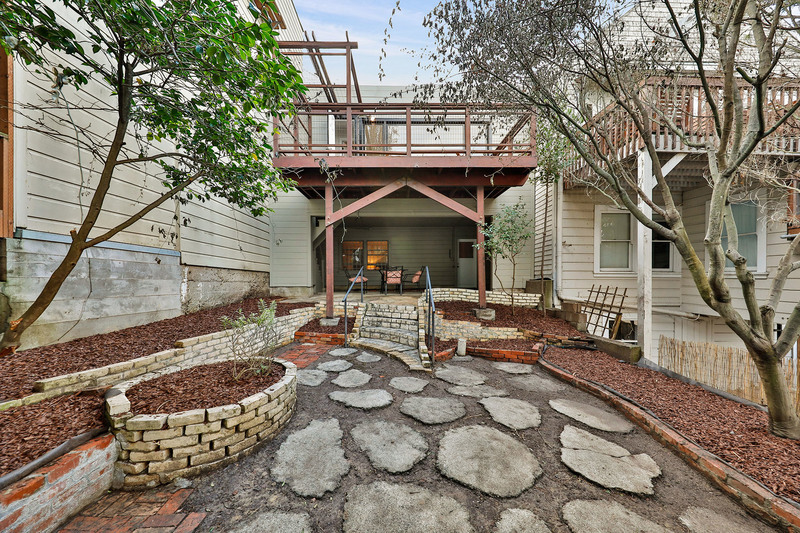 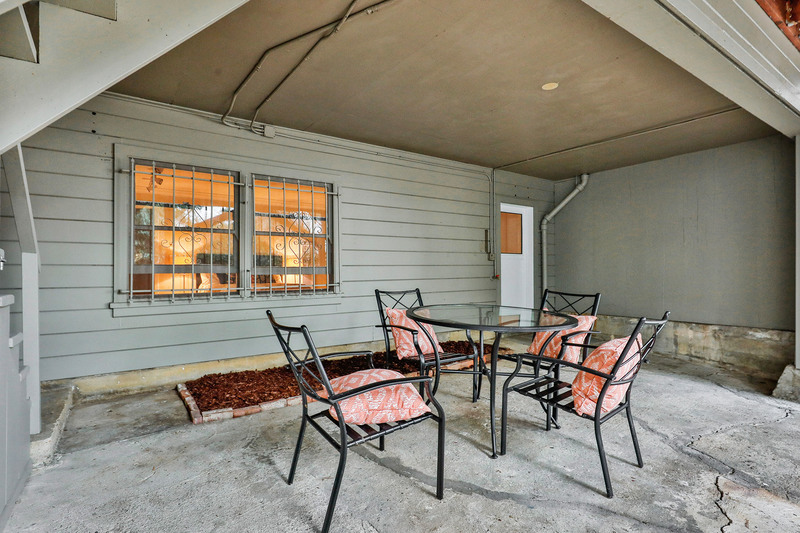 Wonderful 280/101, Cal Train, Down Town, Dog Patch and Mission Bay commute access!